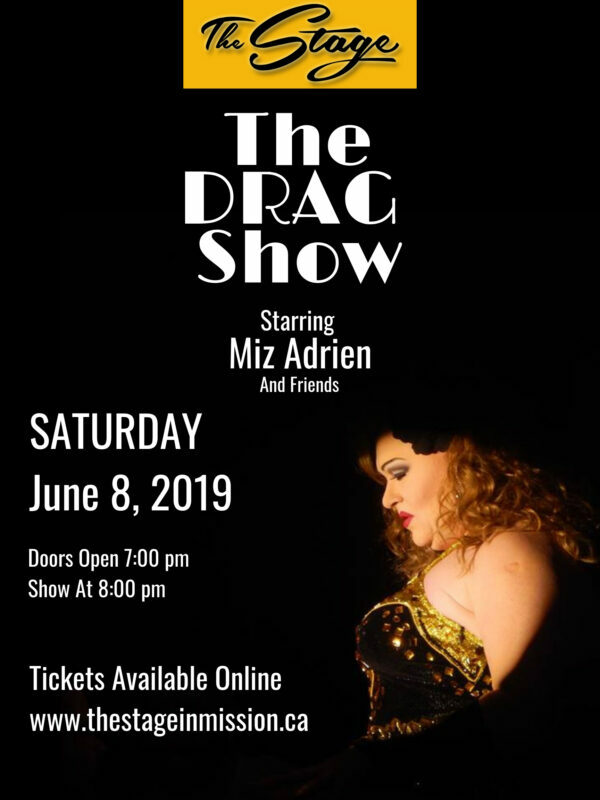 DRAG Show Tickets – $15 in Advance. $20 at the door. Doors at 7:00 pm Show at 8:00pm. This event is OPEN SEATING first come first served seating. NO RESERVATIONS.